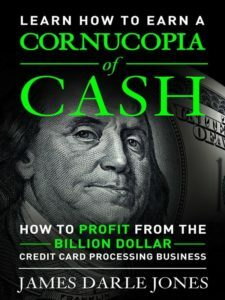 Cornucopia of Cash How to Profit from the Billion Dollar Credit Card Processing Business – Recurring Residual Income is the Bomb! We Help You Light the Fuse! Recurring Residual Income is the Bomb! We Help You Light the Fuse! What Happens When You Present Your Card for Payment? 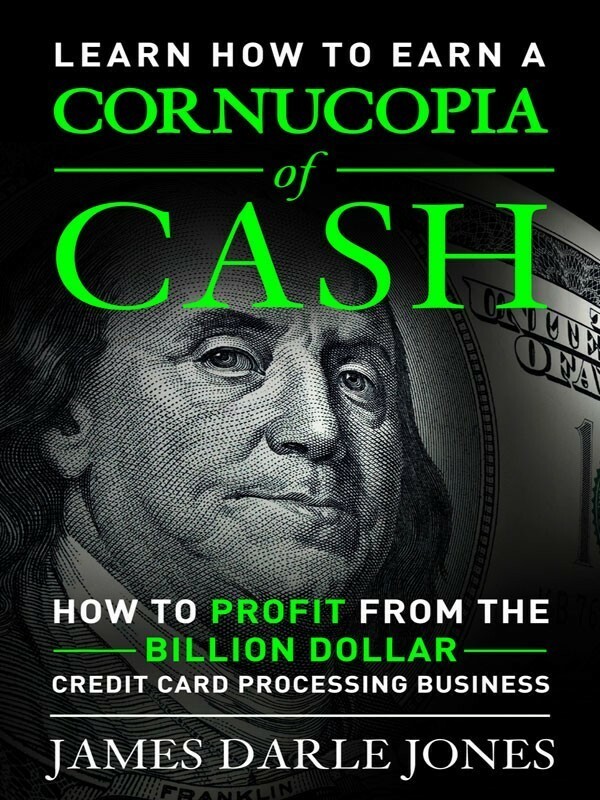 This book is an introduction to the billion-dollar world of credit and debit card processing. The good news is that you do not need a lot of money to get into this business! All you need is the ability to learn and a little hard work and dedication. This book is for individuals who are looking to take control of their lives and work for themselves while helping others. This book is also for B2B companies who just don’t know how easy it is to add tens of thousands, hundreds of thousands, or even millions of dollars to their bottom line. I also consider all of the deals I write to be a win-win for the client and myself, or I wouldn’t do it. I’m writing this book because over the years I’ve noticed that many companies will give you big money (or at least promise it) if you bring them deals, but few if any of them are actually willing to teach you the business. Most of my success has been through trial, error, and just plain luck, which means being prepared for an opportunity when it springs up on you! In other words, you have to be prepared for success in this business. I’m here to teach the business and point you in the right direction. You can make a good living and you might just make millions. With this business, the sky truly is the limit. My top partner grossed in excess of $100 million last year—and they are not even in the top ten as far as processing volume. Now that is some real money! This book is not a solicitation for credit card processing or a merchant account. So fasten your seat belts, dream big, and let’s go! This book is for the person who knows everyone, who has a thousand friends and ten thousand Facebook friends. Relationship selling is the best way to utilize the people you know to propel your business. It’s easier than you think, and Cornucopia of Cash will be there for you every step of the way! This book is also designed for the person who wants to work for him or herself. It’s for the person who is sick and tired of the rat race, the commute, and not being paid what he or she is worth. It’s also for the person who has all the experience needed to land that great job, but there just isn’t anything available. If you’re out of work and hungry not just for food but for the respect that comes along with being able to pay your bills and put a roof over your family’s head, this is for you. If you’re eager to be not just a worker bee at your company but a professional in your field, we have the power and the know-how to get you there. You supply the hard work and dedication, and we will do the rest. And when I say hard work, I’m not talking about digging ditches or mowing lawns all day; I’m talking about meeting and greeting everyone from mom-and-pop business owners to Fortune 500 CEOs. If you keep it up, in no time you’ll be not just an expert in your field but a payment-processing professional. What would you like in return? 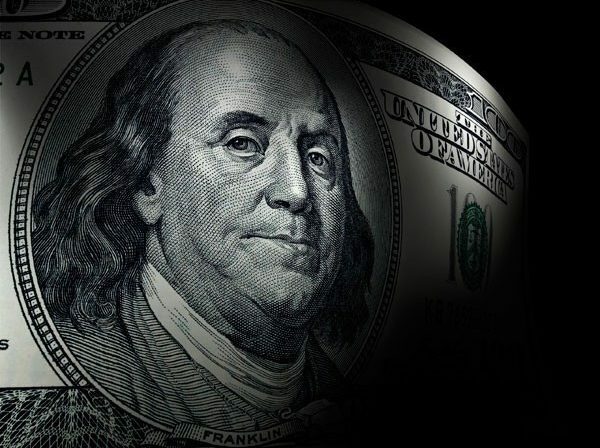 How about $3,000 a month in recurring revenue at the end of your first year? How about the opportunity to triple that at the end of your second year? How about the opportunity to work with your family? I’m not sure what my kids are going to do after college, but I guarantee you one thing: I will have a position ready for them if they choose to take advantage of it! It’s all possible. How many times have you seen an ad like “self-starter needed”? Our offer is like that—you make your own schedule, and you have to push yourself every day, but the rewards are tremendous. My wife and I both work for ourselves, and the biggest perk of self-employment is schedule flexibility. Once you have children, they demand more and more of your time—and thanks to my work in this business, I spend more time with my family. While I’m not sure of the breakdown, I believe this is a male-dominated business, but the good news is that women do great as well. In fact, all things being equal, I believe women have an advantage over men in sales. I have lost many large accounts to women who have come in and swept my clients off their feet. Or how about a one-two punch: This is an incredible business for a husband-wife team. You can go on appointments together, and two people can canvas twice the territory. One of you could be an appointment-setter and one the main salesperson. The possibilities are endless. And while my wife has her own business, she maintains our books and pays our bills, and as our CEO, she even tells me what to do at times. Give us a call at (301) 829-3331 and we will help you get started. We offer a setup where all you have to do is sell the account, and we will do a majority of the customer service and technical support. There are so many companies out there that could take advantage of this type of business. Is your business one of them? You bought this book because you wanted something new; you needed a change, a challenge, and a way to take your life to new heights. With this business, the sky truly is the limit! Call me with your questions @ 301 829 3331.